The sport of rugby helps players develop skills such as team work, discipline, decision making, and leadership. Through supporting the growth of the College of Charleston Men’s Rugby Club, you can help instill qualities in participants that are vital for their future development and success. The club receives minimal monetary support from the college and therefore is reliant on dues, donations, and sponsorships to pay for game travel, league dues, referee fees, and equipment. 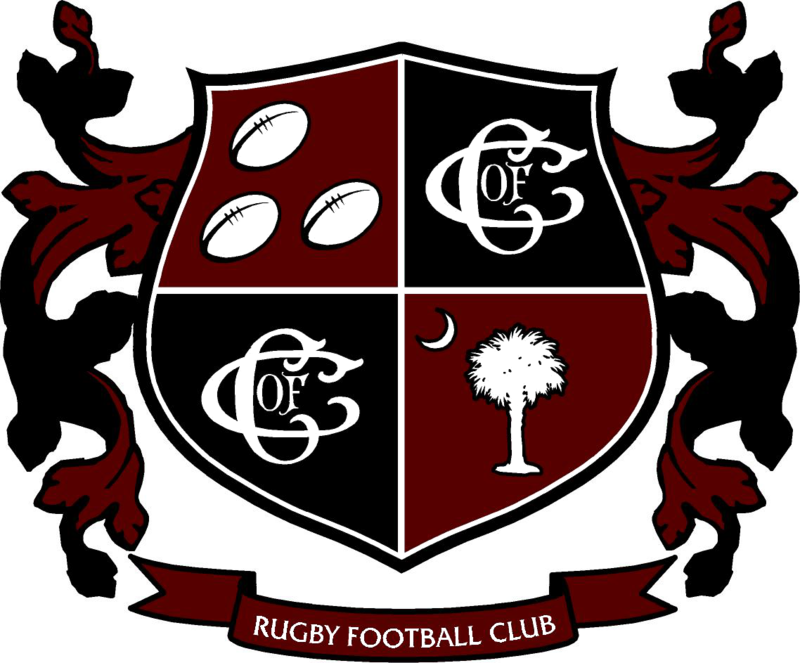 The Alumni Association of the College of Charleston Men’s Rugby Club is responsible for raising funds to grow the core capabilities of the club, provide support for long-term development, and foster an atmosphere between current and past players that maximizes the opportunities for current players to succeed. * To provide the means to grow the core capabilities of the club. This includes providing equipment necessary for the club to train to a high standard and compete in regional, and in the future, national competitions. * To develop the resources to offer scholarships to recruit talented players to the College team. * To become a 501(c)(3) registered organization to enable support to be tax deductible. * To build capital to lease, or purchase, suitable field space for the long term development of the club. * Attend games! Good home support can be key in players being in the best mindset to excel in a game. Come and check out practice or turn up and support the Cougars on game day! * Donate your time. Throughout the year the team runs several fund-raising events. These include the annual tournament – an extra pair of hands is always welcome. Medical, sports therapy, or training professionals who donate their time make an amazing impact on the level of play and are always appreciated. * Donate equipment. With tight margins, donations of balls, tackle pads, cones, bibs, or other equipment is always welcome. * Monetary support. Donations of cash help the club and alumni association fund the areas of greatest need. If you have specific goals for your donation, we are happy to work with you to reach our mutual goals! Please use the contact form below (back soon – under construction! ), or email Rupert at donation@cofcmensrugby.com. Good Natured Gardening, Mr. Jim Lea, Charleston UPS, Sam Cook, Philip Levi, and alumni dues paying members.